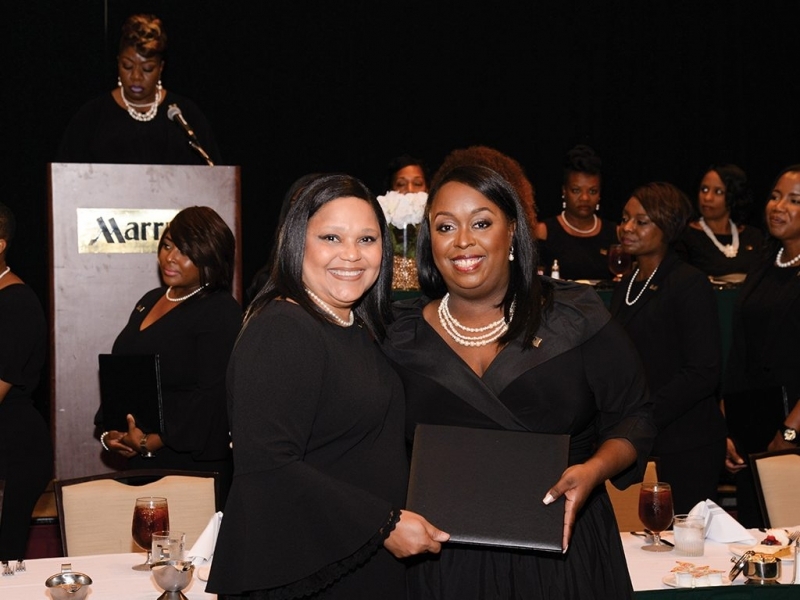 When her young goddaughter’s parents passed away, 100 Black Women of Baton Rouge Chapter President, Dr. Tamiara L. Wade, was thrust into a mentoring role for her. It was through this experience that Dr. Wade realized how important an organization like 100 Black Women–an organization consisting of a diverse group of women working together as change agents to unapologetically advocate for black women and girls within the community–was for her. The national organization and the local chapter advocates on behalf of black women and girls to promote leadership development and gender equity in the areas of health, education, and economic empowerment. According to Dr. Wade, deliverables for the local chapter are determined by the national organization. It is then the responsibility of the chapter to carry them out in a way that best meets the needs of the women of the community. The Leadership Development Committee leads efforts including speaker series, mentoring, and membership recognition and awards. Additionally, the Public Policy Committee is responsible for determining the organization’s positions on public policies. “We take positions on public policies in areas that affect the health, education, and economic empowerment of women. However, we focus on national efforts that ultimately affect all women,” she says. A stand-out example of this is the upcoming mentoring program lead by the Leadership Development Committee, BR GROW GIRLS! This is an eight-week systemic mentoring initiative open to girls in grades first through eighth. 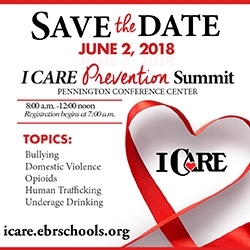 These events have wide-reaching impact on girls and women throughout our community. Onetha Albert, a current member of the Leadership Development Committee, became involved with 100 Black Women when her daughter participated in the STEM Mentoring Camp. “My daughter’s confidence increased significantly after participating. She engaged with female leaders in the industry who looked like her,” says Albert. In many ways, this experience has come full circle for Onetha, as the impact of the organization started with her daughter, and now, she is fulfilling the mission of the national organization. “I’m excited about the future work we will be doing with young people across the metropolitan area. Our agenda this year is aggressive and meaningful, and I plan to work closely with our members to bring quality programming to our service area,” says Albert.